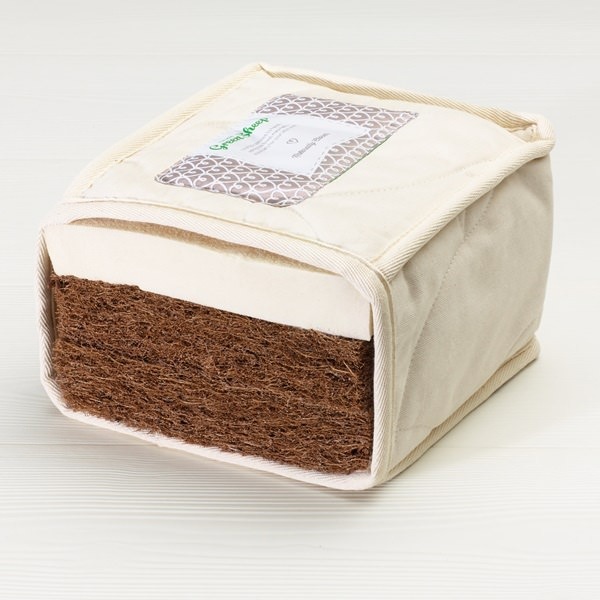 From Moses Baskets to Cots and Cotbeds, getting to grips with newborn sleep solutions is an important step when preparing your nursery. 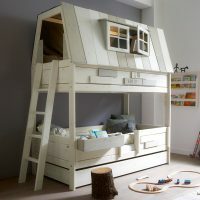 To help you make sense of these sleepers, Cuckooland has compiled a useful guide for expecting parents, with everything you need for your new arrival to easily find their way to the (dream)land of nod. That first car ride with your little wonder as you bring your babe home from the hospital will feel quite surreal, we promise. You’ll probably growl at any car doing in excess of 10 miles an hour. As reality dawns that you have a real life baby in your arms, you want to be sure that your precious bundle is safe and snug by your side. A Moses basket or Crib is ideal for those first few weeks; usually wicker-based, these adorable baskets are cushioned throughout to protect your angel delight, and can sit by your bedside for kisses and cuddles galore. 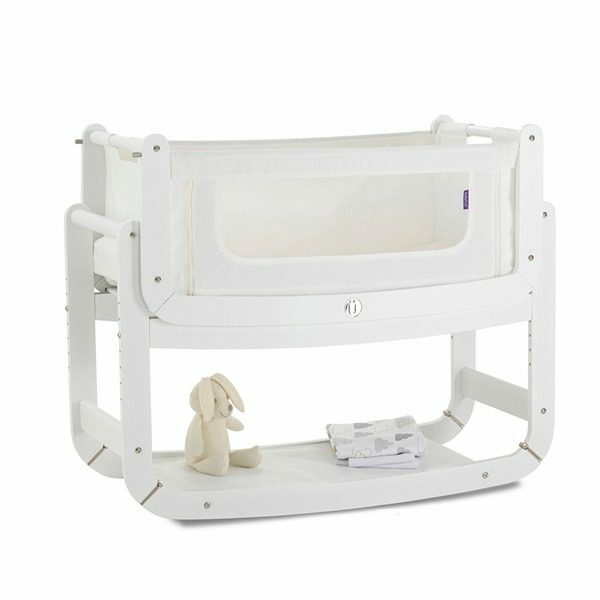 Moses baskets and Cribs are portable, but can be paired with a rocking stand to elevate your baby, gently lulling them to sleep. 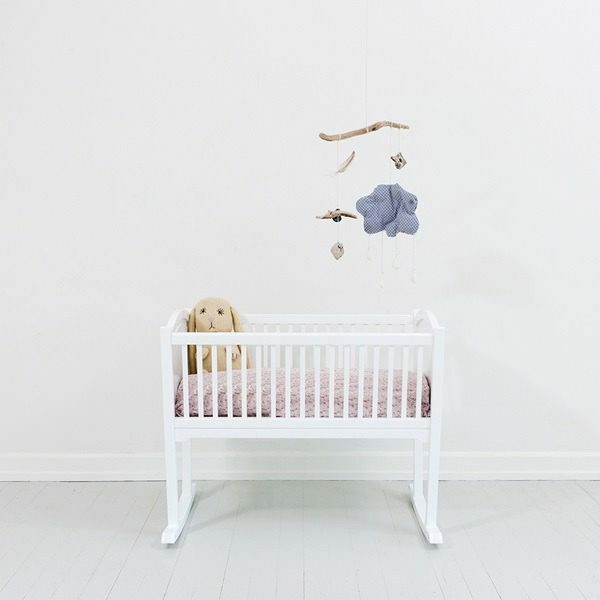 We love the Nursery Rocking Baby Crib to send your baby off smiling. 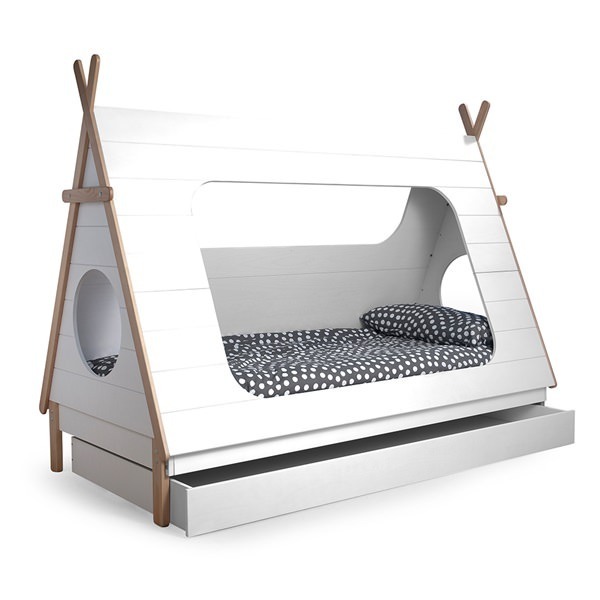 For something a little more modern and sturdy, a crib or cradle is a popular alternative. Slightly larger than a Moses basket, they can also be used as a transition before moving your munchkin into a big baby’s cot. 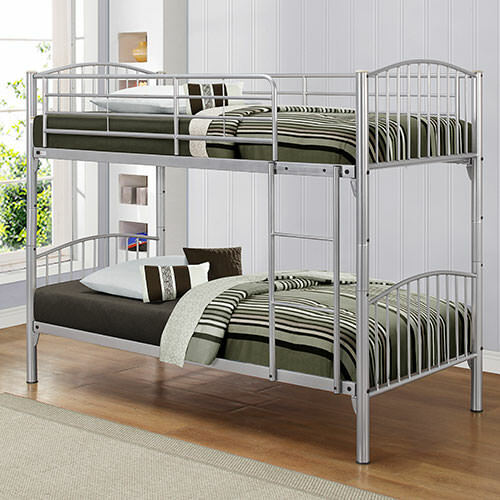 Raised above the ground, a crib usually stands on a frame, which can include wheels if you like to keep your bundle of joy by your side at all times during this phase of development. 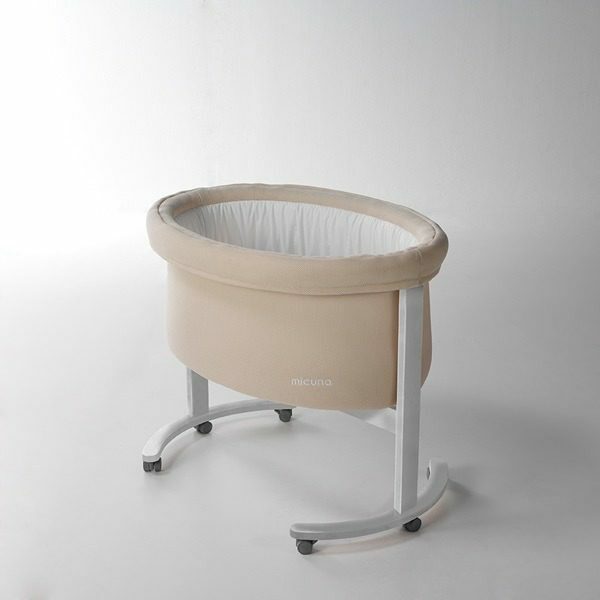 Lightweight and breathable, the Smart Cradle by Micuna ticks the boxes for new arrivals, with a squishy mattress that will support those growing bones. As that delicate bundle becomes a curious little crawler, it’s time to upgrade to a cot that’s big enough for your babe to fully stretch out. 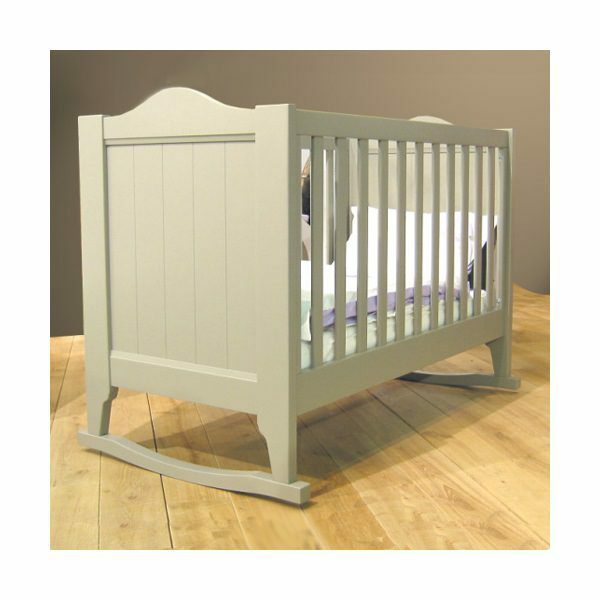 One of the most important purchases for your nursery, a quality cot will encourage your baby to sleep through the night as they settle into their own room. 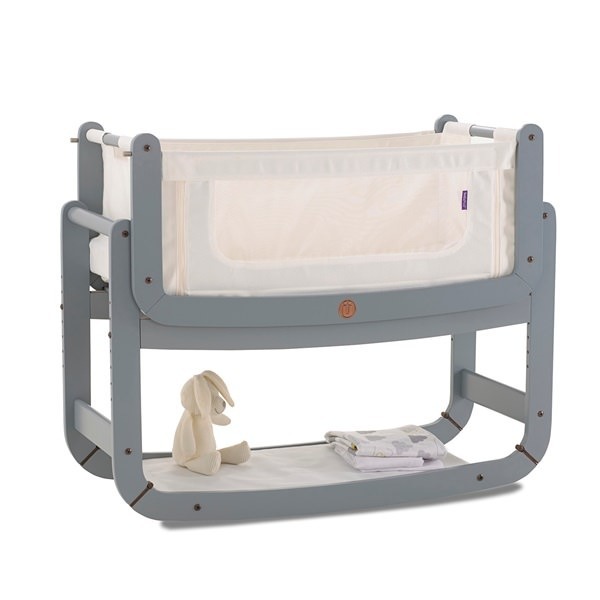 For a traditional cot that will lull your little one into sweet dreams, the Baby Cot With Rockers is a popular choice. Made from solid pine, available in several bright and cheerful colours, it’s a star feature for any nursery, particularly when paired with one of our soft, comfy cot mattresses. However, if you’re looking for a cot with a little more staying power, modern nurseries tend to feature a convertible cot bed instead. Whereas a baby will usually outgrow an old-fashioned cot in their second or third year, a cot bed can be suitable for tots up to five years old. 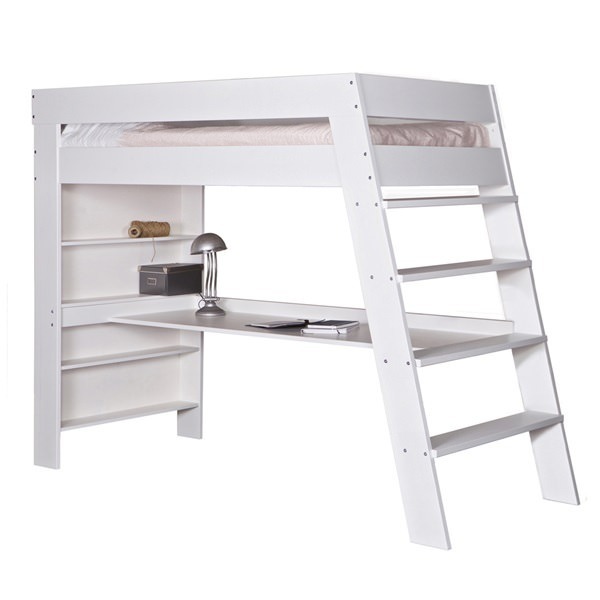 With adjustable height and removable bar rails, we love the fluidity of Kalon Studios Caravan Cot and Toddler Bed. 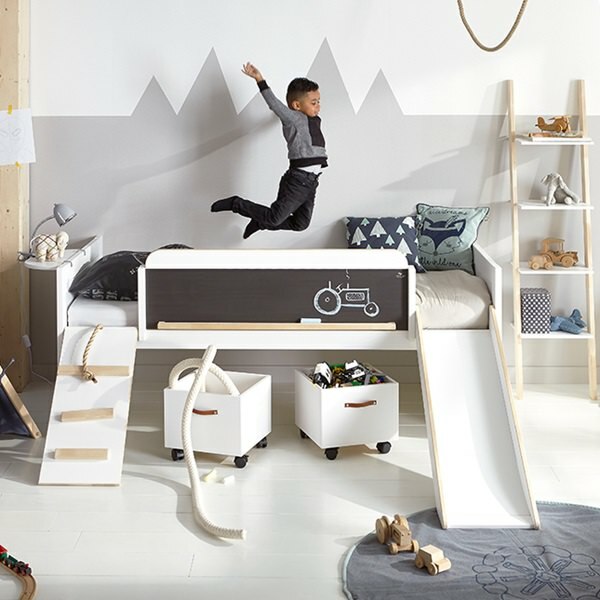 For parents who want to make their nursery as stylish as the rest of their home, Kalon Studios are masters of contemporary design, creating a cot bed that you’ll never get tired of gushing over. As you’ll see, your nursery purchases don’t end after the Moses basket or crib. If you’re seeking an all-in-one sleeper for your little wonder, we recommend choosing convertible sleep solutions that can evolve as your baby grows. For those first six months, the Snuzpod 2, a 3-in-1 Bedside Crib, rolls the best features of a Crib and Moses Basket into one, for a super safe alternative to bed sharing that will keep your baby safe and warm, without letting your angel out of your sight. 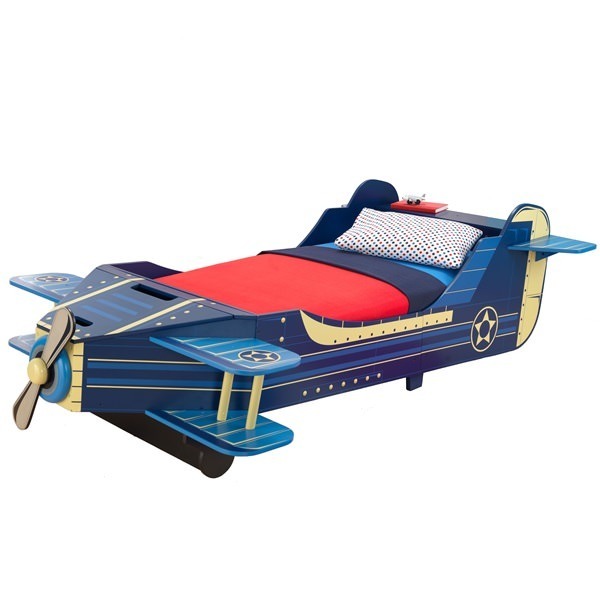 Want to invest in one sleeper for every stage of your child’s development? 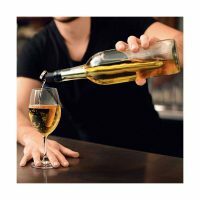 Oliver Furniture has the answer. Their 6 in 1 Baby and Toddler Luxury Cot Bed transforms effortlessly from a crib for your precious newborn, to a cot bed that will withstand even the most boisterous toddler. And when your growing beanstalk upgrades to a grown-up kids bed, it makes a pretty cool day bed too. The days may seem to be dragging as you eagerly await your new arrival, but be warned, Cuckooland friends, that the days, weeks and months will whiz by in a flash the moment Mummy’s waters break! 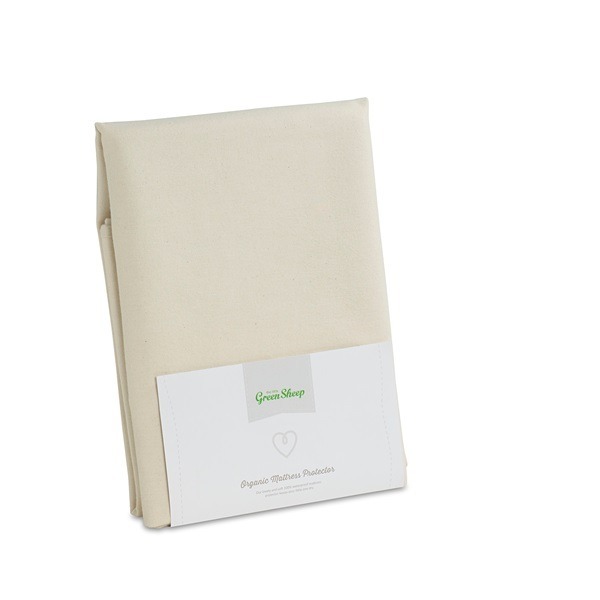 Before you know it, your 7-pound miracle will be lying snug and safe with their toes peeping out of their crib. 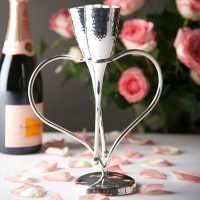 Find everything you need for those early months and years in our Nursery collection, so you can focus on giving your gorgeous babe the best start in life when the stork finally arrives. Our nursery dream-team is always on standby to answer any questions you may have – simply call us on +44 (0) 1305 231231 Mon-Fri 9-6pm or customerservice@cuckooland.com and our super friendly team will reply immediately.